Love it.....probably the best MacBook and brief I have owne! 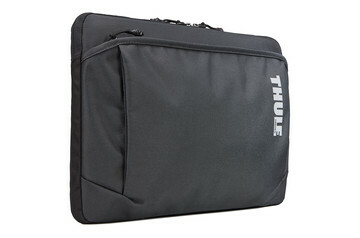 I just ordered this bag two weeks ago and there is no part of the bag that lacks support, protection or space. Looking at it, you know that it will protect all of your goods inside from bumps and liquids that try to seep in. It fits my laptop, kindle, charger, phone, voice recorder, two textbooks and there's still enough room and pocket space to fit in additional gear. 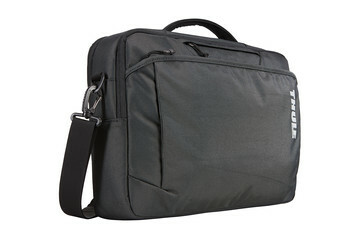 Buying this, I feel that I will never have to buy another laptop bag again. Trust me on this one. 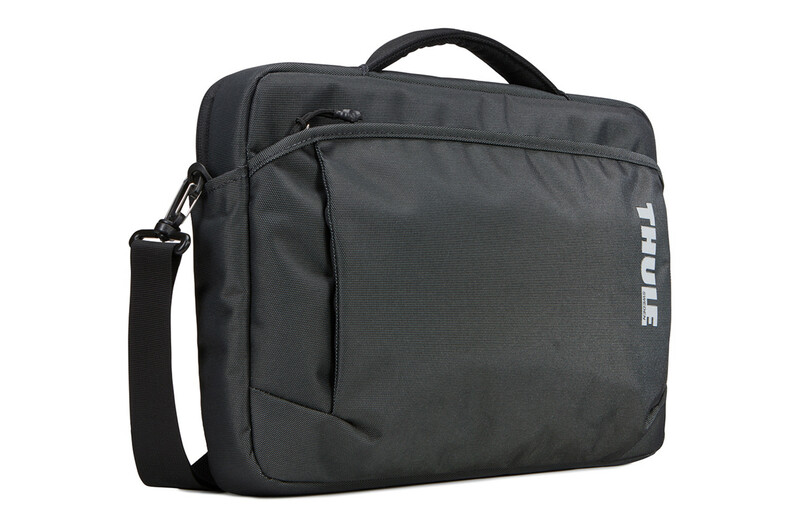 Thule Subterra MacBook AttachÃ© 15"